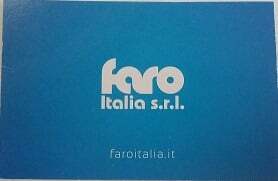 Faro Italia srl produces Footwear and Leather Fashion Accessories for more than 40 years, the factory is based in Sommacampagna in Province of Verona (ITALY). Our company has a technical office that processes the modeling with the collaboration of Italian fashion designers based in Strà (Venezia). 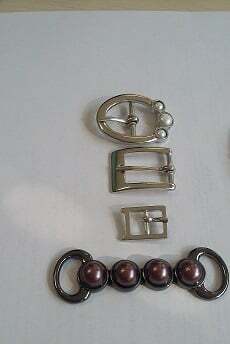 Production phases are carried all internally from the design till the finish (Galvanic). 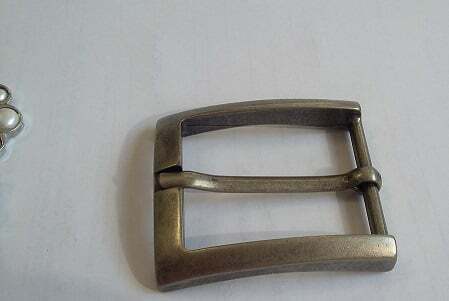 All is produced by us completly the technical drawing, the prototype, until the construction of molds in iron mold and rubber . 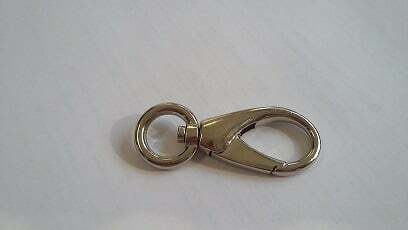 Brass accessories are processed by cutting plates with numerical pantograph. 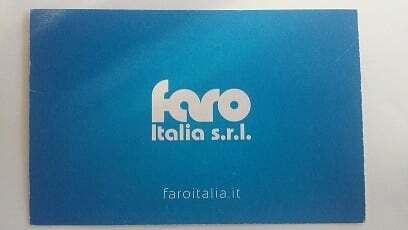 This complete internal production cycle allows Faro Italia to give his customers the possibility to personalize the accessories directly from the mold, by engraving with pantograph or laser marking with competitve prices and good quality.